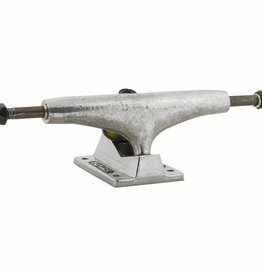 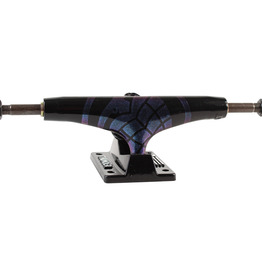 Thunder Truck Co. provides Jamie Foy the goods when it comes to grinding material. 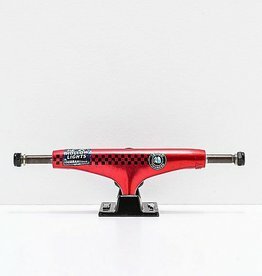 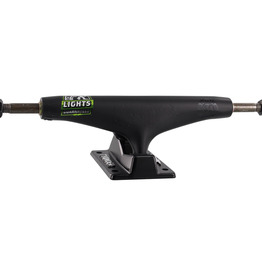 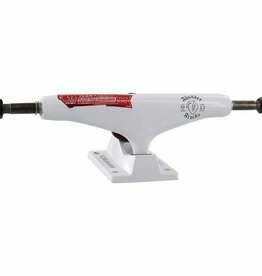 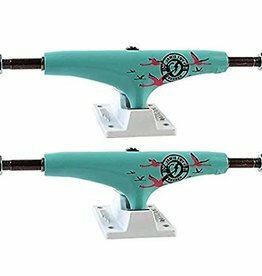 The High design on these trucks allows for more pop and more turning control which produces a great riding experience. 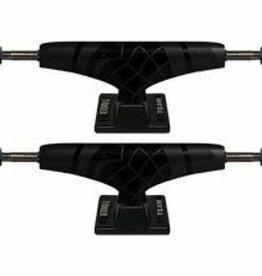 So get shredding like Jamie Foy and grab a set today!